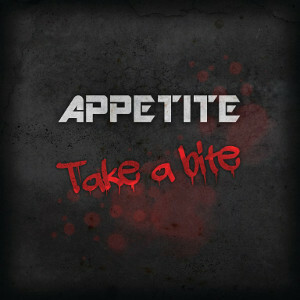 APPETITE is a four piece rock band from the south of Sweden and has started together in 2010. The band released their debut album “Take A Bite” through Melody Records in 2014, which was full of Rock n Roll tunes. 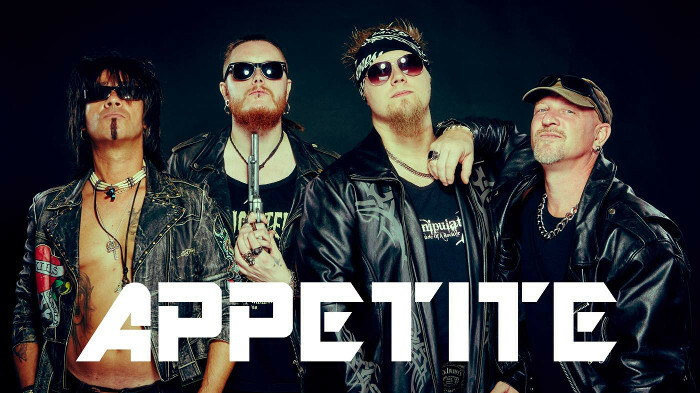 Over the years APPETITE played with bands like H.E.A.T., Bai Bang, Warner Drive and Starrats and many more, and has also appeared at some festivals in Sweden, such as Folkfesten Landskrona, WIF-Festivalen Hammenhog and Helldorado Rockfest. Now the band is working on new materials with new bassist Pete Maroni, while having gigs constantly. Fans of Aerosmith, Danko Jones, AC/DC, Guns N' Roses, and Mötley Crüe should check out this band.